The wonderful interior design blog Bungalow5.dk made a X-Mas Advent Calendar packed with all sorts of good stuff that you win. 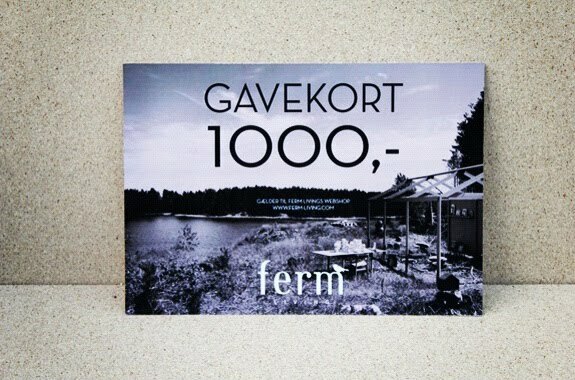 For instance a gift card to the ferm LIVING Webshop. 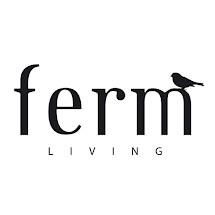 The only thing you should do is to go to this site on Bungalow5 and make a comment.